If you want to download torrents anonymously, then BTGuard is a useful tool. However, as a VPN service meant to offers robust encryption, privacy, and exciting features, it falls short of expectations: it is expensive, it has little offerings to provide, and the amount of server locations – just three – is insufficient. There is also no custom client, a poor customer service with tardiness when it comes to responsiveness, not-so-robust encryption, and generally slow speeds and performance. The OpenVPN handshake is weak, and third-party software must be used for the protocol. Yet, BTGuard is widely used among the torrenting community because it has BitTorrent proxy or VPN available for consumption. The tool helps users bypass geoblocking restrictions around the world and keep their anonymity to avoid governmental surveillance and ISP throttling, among other things. The general consensus among the industry is that BTGuard charges hefty prices – at least on par with the best VPN brands – but the offerings don't measure up with the price. The company offers two services: the BitTorrent proxy and the BTGuard VPN. The two plans can be paid monthly or annually, the latter with a 25% discount. 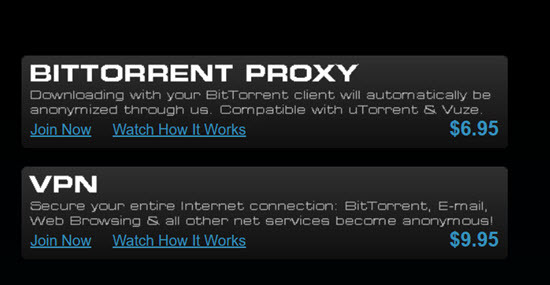 The BitTorrent proxy is a product destined, as the name indicates, to BitTorrent users. People who want to download BT files anonymously can hire BTGuard's BitTorrent proxy and they will get satisfied. The company provides a proxy IP to use for that end instead of that of the customer and also provides a pre-configured uTorrent and BitTorrent client, all for $6.95 per month. 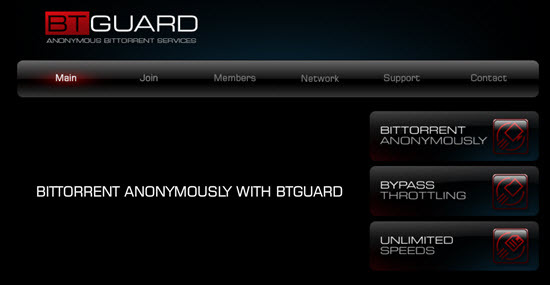 The BTGuard VPN is a full VPN service. It has only three server locations in Toronto, Amsterdam, and Singapore, an astonishingly low number that doesn't even begin to cover the market's needs. There are no servers in the United Kingdom or the United States, and it isn't worth it to spend the $9.95 per month required for a subscription. 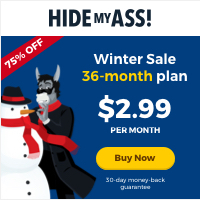 For $27.95, $49.95, and $89.95, you can access the three-month, six-month, and yearly modes, respectively. 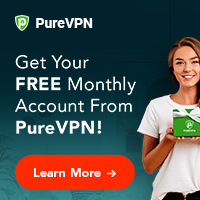 The top VPN options available in the industry either offer a free trial period or a money-back guarantee so that customers can try the features and decide whether to purchase the service at a later date. However, this is not the case with BTGuard. BTGuard doesn't offer a free trial period, so if you want to see for yourself whether the products offered are good or bad, you would have to acquire one of the services, whether it is the monthly, three-month, six-month, or yearly plan. To be fair, the sign-up process of BTGuard is very straightforward, as users are only required to provide an email address and a payment method in order to register for an account. As an additional and useful detail; credit cards, debit cards, Bitcoin, and PayPal are accepted as payment means. As for the website, there are positive and negative things to comment. At first sight, the page looks fantastic, with Flash animations and an attractive design. But once you go to the subsections and links, the interface turns unattractive and the shine that the front page provides quickly disappears. Now, to the software and client. BTGuard doesn't have a customized one, at least not yet. The product supports OpenVPN technology, but a generic version of it. Another drawback is that there is no availability to connect more than one device simultaneously. BTGuard does work with numerous devices and operating systems, such as Linux, Windows, Android, Mac, and all kinds of smartphones and tablets. BTGuard doesn't offer numerous features or flashy products, as most of its competitors do. Additionally, most of the things included in the VPN package make users implement third-party software to be available, which isn't practical at all. There is no double VPN, split tunneling, kill switch to protect the user in case of a connection loss, and there isn't DNS leak protection whatsoever. There is no NAT firewall, either. There is, however, a solid open-source OpenVPN software that lets people connect to the three servers the company provides. Numerous clients and customers continually complain about the lack of these features and the fact that the company charges nearly $10 per month for the VPN service and BitTorrent proxy protection. There are VPN brands with more than 150 server locations. Others approach 100, like ExpressVPN. 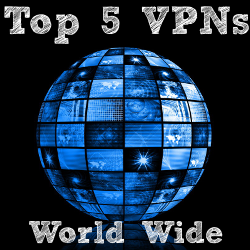 The ones considered at or near the top, such as TorGuard, IPVanish, NordVPN, GhostVPN, and others, have between 50 and 60. Sadly, BTGuard can't measure up in this regard. It only offers three server locations for its customers: one in Toronto (Canada,) another one in the Netherlands, and the other in the city of Singapore, the capital of the homonymous country. The VPN technology, no matter the brand, is said to slightly decrease upload, download, and browsing speed by approximately 10%. The best brands, however, can manage to make these activities as if there wasn't a delaying agent. BTGuard, however, doesn't offer particularly high speeds or stable performance, for that matter. The three servers that the company has available represent a significant drop-off in speed. Also, a few tests have shown some DNS leaks. Being based in Canada, BTGuard does not perform its functions in a private paradise. The Canadian government is known to create laws and legal instruments that prove invasive to people's data privacy, not to mention the presence of the Five Eyes intelligence sharing agreement. However, BTGuard claims to keep absolutely no logs of people's generated data and online activity. According to various reports, the company does collect personal information for billing reasons. As for encryption, the BTGuard uses a standard, open-source version of the OpenVPN protocol, and it also offers the old and outdated PPTP (Peer to Peer Tunneling Protocol.) There is no IKEv2, SSTP, or L2TP/IPSec. Privacy-conscious users appreciate the fact that BTGuard implements the military-grade AES 256-bit encryption. BTGuard's customer service is not good, to put it nicely. There is no live chat feature or tech support, and if you have a comment or query, you can use a ticket. You have the possibility to contact the sales team and the support staff, but the former's time of response can take up to three days, which is absolutely terrible. The support team, however, usually takes significantly less time to answer your questions, although you do need a subscription to one of the paid services.